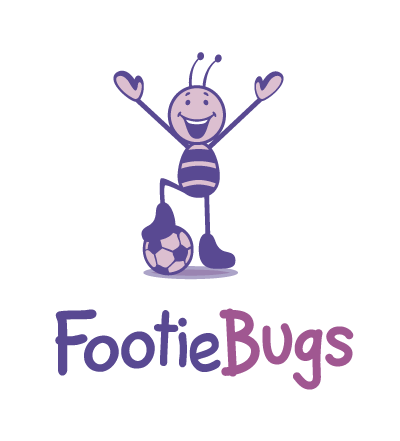 The Bugs Group teaches children from the age of 2 -12 years sports classes through imagination, stories and themes. We take younger children on wild adventures and incorporate the sports within the story, so they hardly realise they are exercising at all as they are learning through play. For older children we start to teach more advanced techniques and skills, whilst still ensuring every child is having fun and developing at their own pace. Professional age appropriate football coaching for children from 3 – 12 years. Fun and exciting classes that focus on improving children’s football skills and abilities. With the chance to progress to a professional level. We teach children through story based adventures where they develop their imagination and learn core football skills through play. Every child has a football at their feet and gets over 2000 touches per session! Weekly elite training sessions with the best players and coaches in the area. Our Academy is a direct feeder into professional football clubs and gives gifted children an 80% higher chance of being scouted. All of our fun and engaging sessions have been designed to not only teach children fundamental football skills but to also increase their confidence, self-esteem and social skills. While at the same time improving their concentration and listening skills. Fun, pressure free dance classes for children of all abilities. Teaching many different dance styles and techniques, including acrobatics, freestyle, ballet, b-boy, modern jazz and more. With the chance to compete in dance competitions. Using the power of imagination, we teach children dance through adventures. They will become characters of the story and learn dance through creative movement and play. Pressure free dance classes for children of all abilities to learn different styles of dance from street and acro to jazz, hiphop and freestyle. Our Dance Academy is for children who are looking to progress through IDTA grades and compete in dance competitions. 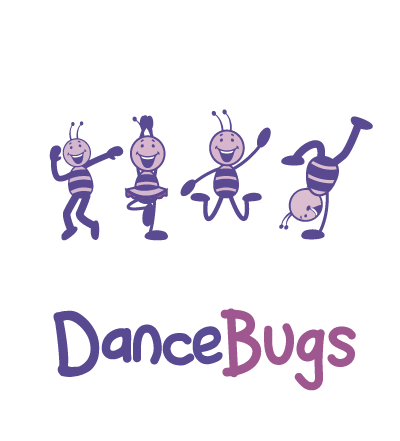 DanceBugs gives children the chance to enjoy dance and express themselves positively. All the while improving their balance, coordination and flexibility. Our no pressure approach helps children build confidence, self-esteem and social skills. An all-inclusive and none competitive activity that introduces the benefits of yoga to children from 1 – 12 years. We promote mindfulness and give children the opportunity to relax and learn techniques to deal with different emotions. 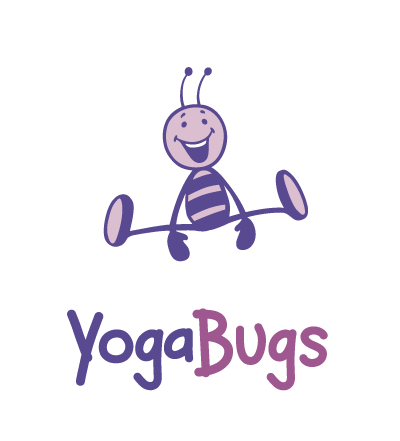 Teaching YogaBugs adventures through yoga inspired moves, action songs and nursery rhymes. Finishes with breathing and relaxation. Children are taken on exciting adventures where they act out the story through yoga inspired moves. We promote mindfulness through breathing, relaxation and visitation techniques. All children excel at yogabugs which develops their confidence and self esteem. Yoga compliments other sports by building muscles and preventing injuries.